Online registration is closed but you can still register onsite at the conference. 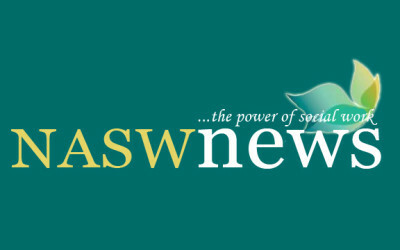 The National Association of Social workers (NASW) is the oldest and largest organization of professional social workers with 155,000 members. It serves members and advocates for sound social policy. Professional social workers practice in many settings including family service agencies, community mental health centers, schools, hospitals, employee assistance programs, and public and private agencies. Professional social workers provide most of the nation’s mental health services and offer services to individuals, families and communities. A professional social worker has a degree from an accredited social work program and meets state legal requirements. NASW is a nonprofit organization.